Boruto is dissatisfied with the team's easy and lackluster missions since its first one. Team 7 is assigned to capture a suspect who has barricaded himself inside a bank. 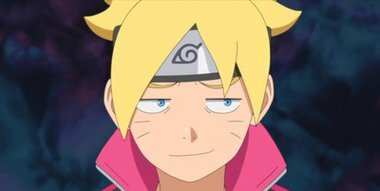 Excited to show off his skills again, Boruto and the team rush to the site. But the suspect turns out to be a timid individual who was recently fired. A possibility soon arises that a certain organization could be involved!